We help our clients with mold damage claims. 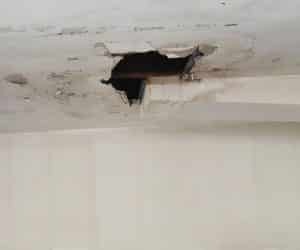 Generally, the mold is caused by other damage including burst pipes, leaky roof, humidity, faulty A/C, et cetera. 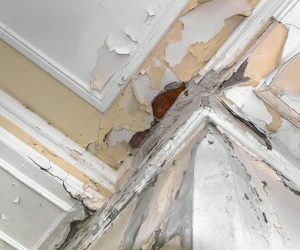 While mold is often not covered by insurance policies, it does not mean claimants cannot receive money for these particular types of damages. Our team of highly qualified insurance experts will review the terms of your policy and determine the best course of action for you to receive the payments you deserve. One of the most crucial components of mold in your home is from excessive exposure to humidity. The moisture in the air creeps into the crevices and corners of your home plaguing the structure with mold growth. Compromising the air quality, the mold is a substantial issue that needs resolving before becoming detrimental. If you’re unsuccessful with your insurance company, one of our licensed public adjusters will come out and review your potential claim. Whether from your air conditioner, roof, or otherwise, whenever an area within the interior of your home is exposed to moisture for long periods, you’re at risk of growing mold. The damp areas in your home like the kitchen, bathroom, laundry room, etc. all pose as prime locations for mold growth. Our office will review your potential claim, FOR FREE, and take the necessary action to retain your money.